Easter: A Noun or a Verb? 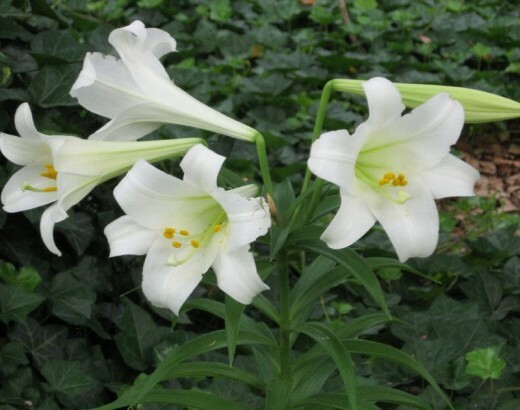 “Let him easter in us….” That is one of the last lines (line 277) in the poem “The Wreck of the Deutschland” by Gerald Manley Hopkins (July 28, 1844 – June 8, 1889), an English Jesuit priest and poet. Hopkins is writing about a steamship, The Deutschland, that ran aground about twenty-five miles off the English coast. His poem is dedicated to five Franciscans nuns who were fleeing persecution in Germany and died in that shipwreck. Christ eastering within us means we have a new center and core from which we live. We now live Christ’s life. Easter is more than a day, an event, a remembrance. It is a way of life. So what would it mean for your life if you knew Easter as a verb rather than a noun? How will your life be different with Christ eastering in you? Thinking of you, and of Brandon, this Easter! Christ has eastered in him, as well. Deborah, thank you so much for your thoughts and words. It is good to be reminded of what I know but sometimes the grief veils. Lovely post – just love the description of Easter being more than a day, an event, a remembrance. That it’s a way of life. Thank you. Don, thanks for your comment. I am glad you like the post. Easter blessings be upon you. Christ is risen!